Large 2 bedroom/ 1 bath apartment with basement and backyard! Don't miss your opportunity to live in this updated 2 bedroom home in Manhattan beach. 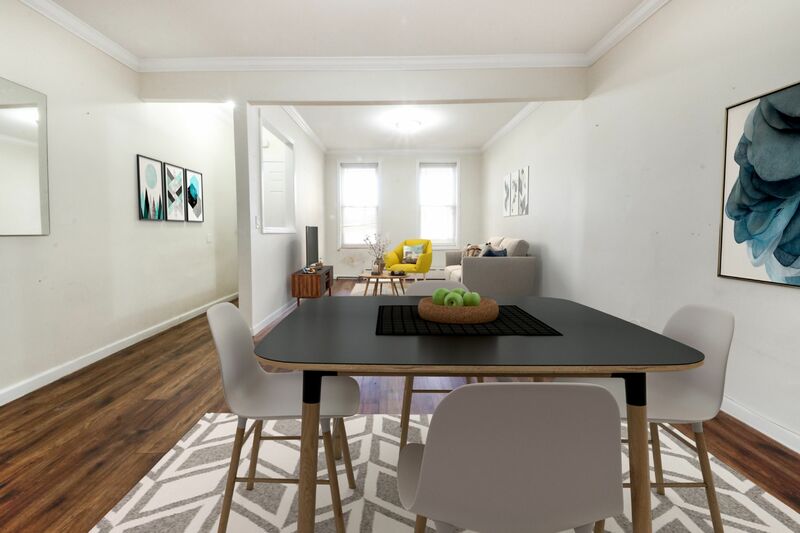 Apartment features an updated kitchen and bathroom, private basement with washer/dryer and plenty of room for storage, a backyard and great light. Just a short distance to trains, buses and highways. Enjoy eating in the many restaurants or Sheepshead bay or sitting along the bay or beaches in the area.